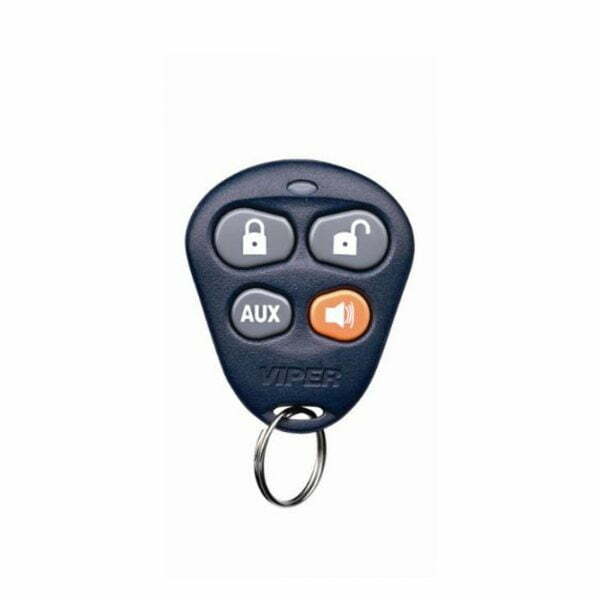 The Viper 474V car alarm system, have grown in popularity with many vehicle owners and car manufacturers in the United States. The Viper 474V is a four-button remote that enables you to control the alarm system remotely, while allowing you to access keyless entry and remote start (if installed with your system) without having to go to the vehicle. Programming the Viper 474V follows the same procedure as programming any other DEI remote.